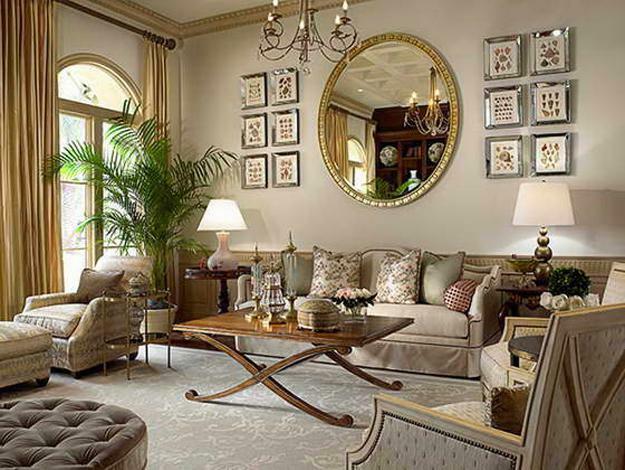 Modern interior decorating ideas in classic style are comfortable and elegant. 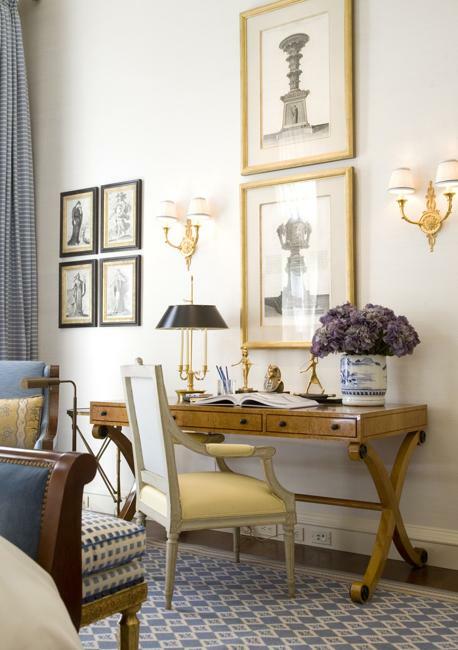 Classic room decor looks unique and luxurious. Beautiful room furniture, good-quality interior decorating materials, pleasant, natural shades of gorgeous hues, rich brown colors of natural wood, peaceful light pastel tones and creamy white paint colors create fabulous, spectacular and modern interior decorating in classic style. 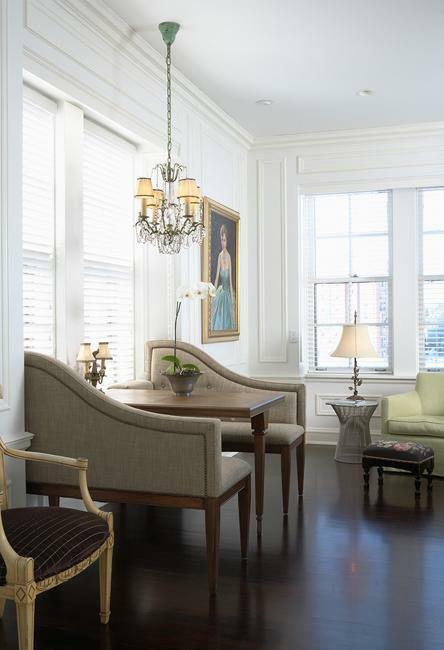 Classic style brings the atmosphere of grace and ultimate comfort into modern interiors. 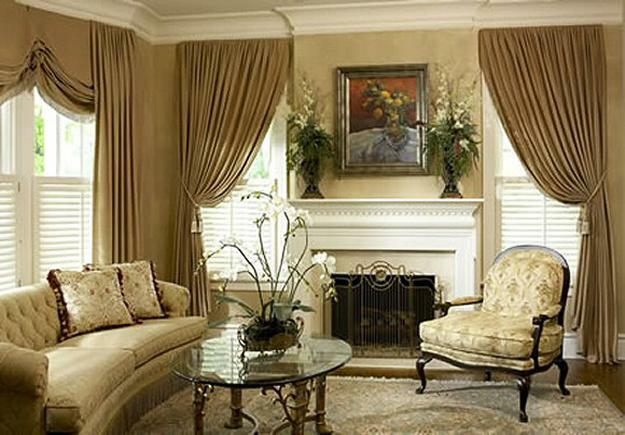 All home furnishings, room decorating and interior design ideas complement each other. 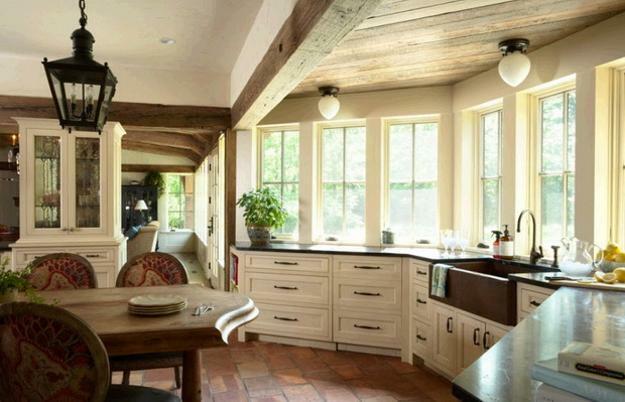 Classic interiors are inviting, stylish, and comfortable. 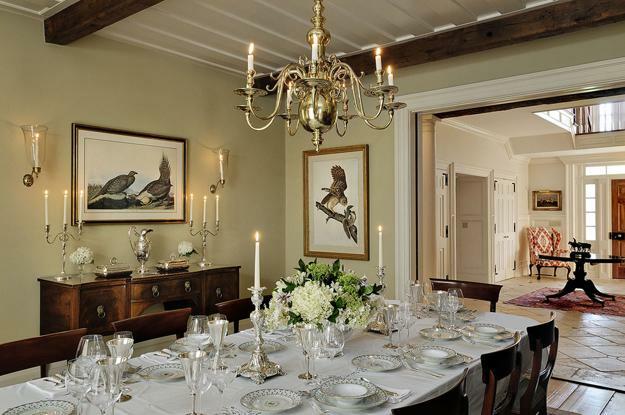 Elegant, functional, bright, and exclusive home interiors are perfect for fans of the classic style. 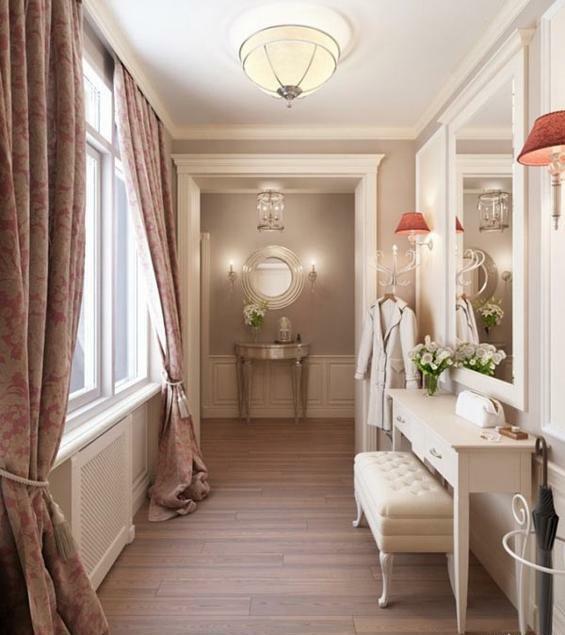 Decor4all brings a collection of modern interiors in classic style to inspire its readers. Classic style calls for home fabrics with elegant decoration patterns like floral designs and stripes. Traditional style wall decorations include landscapes, portraits and still life paintings. Modern lighting fixtures in classic style enhance the beauty and chic of room decor in classy style, blending beautiful fabrics of lamp shades and crystals into home interiors. All rooms in classic style offer separate living spaces designed for various functions and activities. 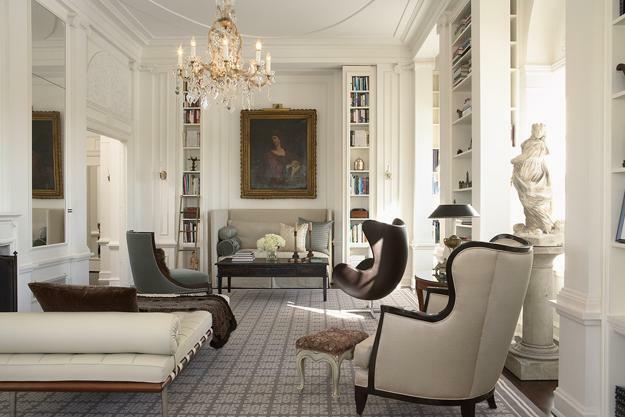 Modern living room design, home library or office, master bedroom and dining room decorating can benefit from interior decorating ideas in classic style especially. Classic chandeliers, wall sconces, floor lamps or classy table lamps create bright and stylish room decor in classic style. Wood storage furniture, chests of drawers, console tables and a fireplace decorated with candles, family china and silver items, desktop clocks with carved or inlaid decorations and gorgeous natural fabrics are excellent interior decorating ideas for homes in classic style. Antiques and vintage furniture or accessories make perfect accents, adding meaning, unique and expensive look to modern interior decorating in classic style. 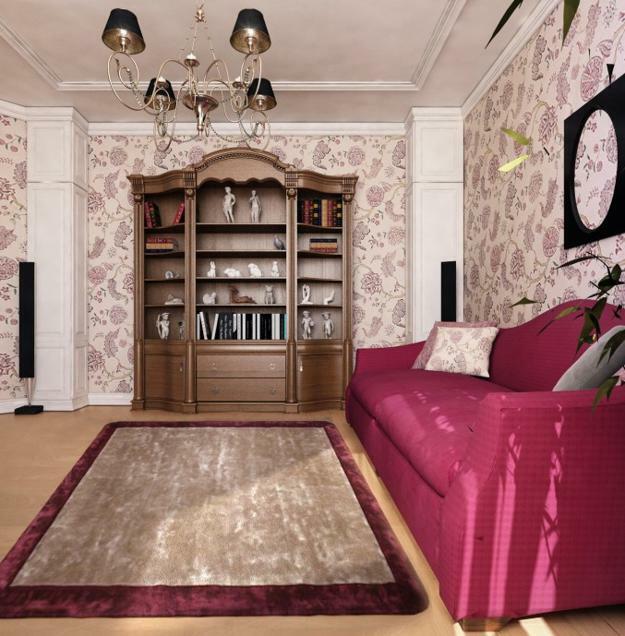 Grandfather clocks, tapestry in the classy style, small sculptures and china figurines look charming with room decor in classic style. 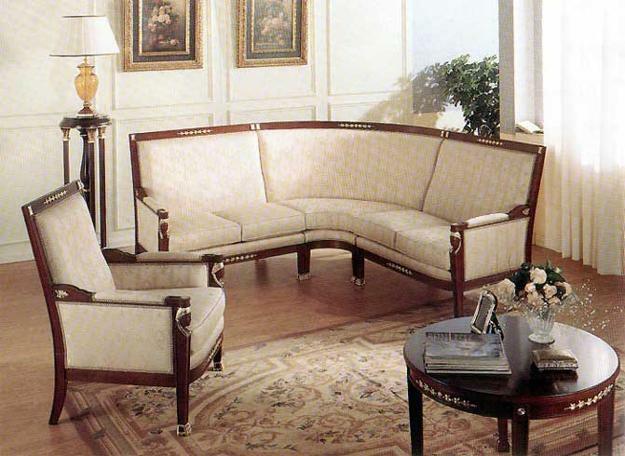 Traditional style room furniture placed to create cozy and comfortable interior decorating, beautiful decorative pillows on beds, chairs, daybeds, and sofas are recommended to complement beautiful wood textures and elegant furniture upholstery fabrics in classic style.